About 2 Weeks, 1 Day, 21 Hours, 55 Minutes ago. Why do women continue to earn less than men, despite efforts to redress the imbalance? 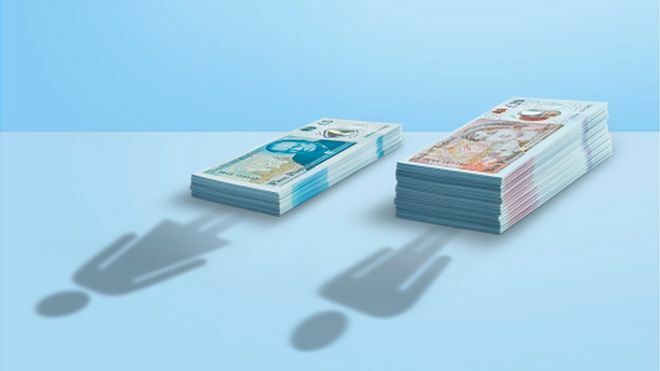 The latest figures on the difference between what companies pay men and women have been revealed. Three-quarters of firms pay men more than women. That's based on data so far from 10,000 firms required by the government to release the information. The gender pay gap is calculated by taking all employees in an organisation and comparing the average pay between men and women. This is the second year that companies have had to report. All UK firms with 250 or more employees must disclose their pay gaps around this time of the year. This is not the same as equal pay, which is the right for men and women to be paid the same for the same, or equivalent, work or work of equal value.